Summer is the season I most look forward to (although Autumn is my favourite). You’ve got family vacations, parties, barbecues, beach days, camps, and most importantly, LOTS OF FREE TIME (unless you’re working…my condolences). There are a few things that make up my summer. Whether they help me look glamorous or help me get through the day, I can’t imagine this summer without them! It ranges from beauty products to books to tv shows. No summer is complete for me unless I binge-watch an entire series or two. I recently completed seasons 1 – 3 of Scandal, and I must say that I am definitely hooked. Now that I’m finished Scandal, I’ve started to invest my time in catching up on Orange is the New Black, which I am also hooked on. Of course there are tv shows that are running during the summer that are deemed my guilty pleasures such as Pretty Little Liars (A serious question…WHO THE F**K IS A?) and Teen Wolf. Being the book nerd that I am, I am also indulging in some light summer reading. 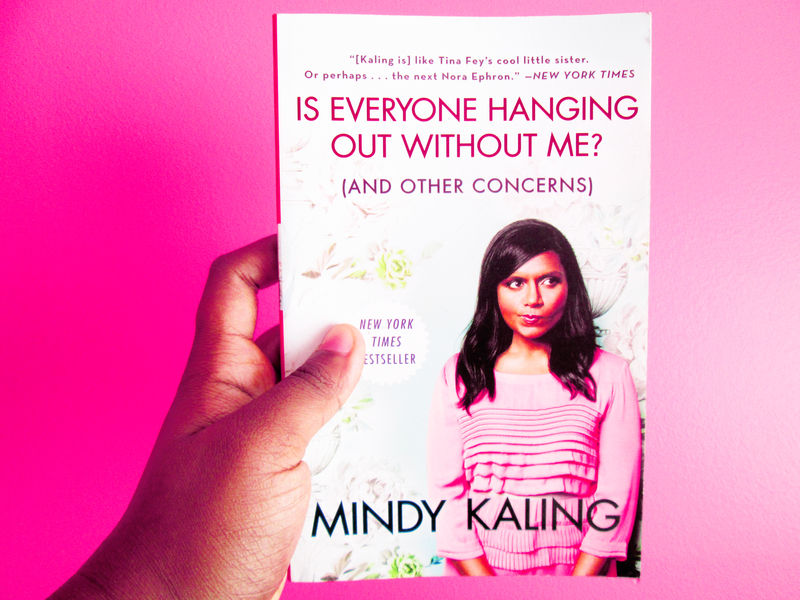 As mentioned in my previous post, I have plunged into Mindy Kaling’s Is Everybody Hanging Out Without Me (and Other Concerns) and I am already loving it. It features the same light-hearted, deranged comedic tones that you expect from Mindy. It’s hilarious and cute, plus it’s not too big of a book. I have also started reading the Maze Runner by James Dashner which has already been translated into film and is coming out SOON. Hopefully I will be finished ASAP then, haha. Just because the weather is somewhat sweaty and gross, doesn’t mean you have to be! I am one hundred percent behind soaking up the fun while looking naturally beautiful, but it isn’t always that easy. That’s when you summon the beauty products which will aid in maintaining your summer glow. While these two may look the same on the outside, they both have different benefits. I like to use BB cream on light days where I don’t want to slather on foundation, but I also want to protect my skin. BB and CC cream both have SPF. However I wouldn’t use CC cream on it’s own because it’s a lot lighter. CC does stand for colour-correcting after all, so I use it as a base. 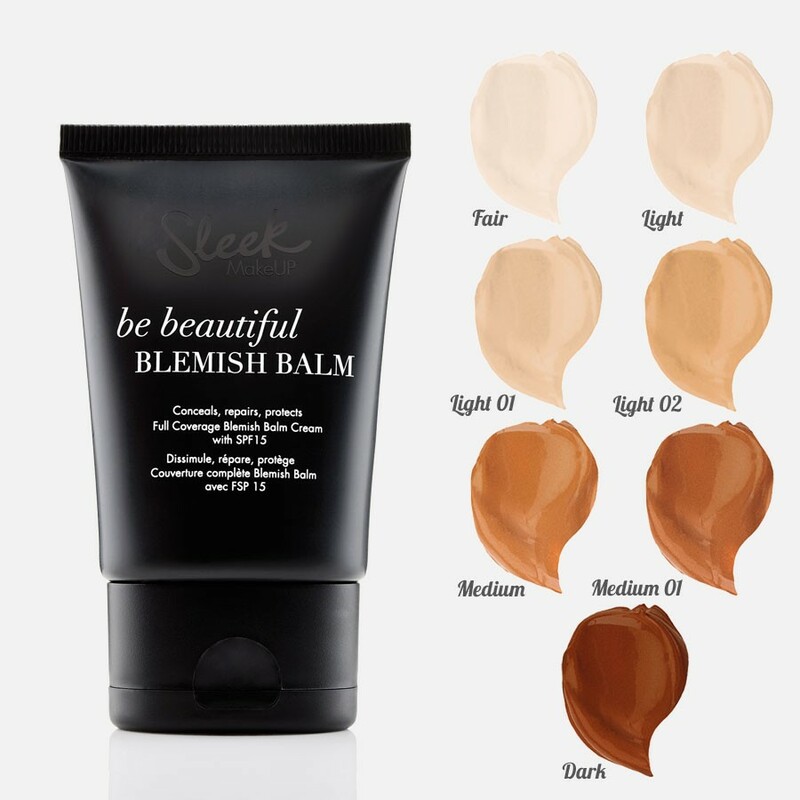 My favourite BB cream of the summer is by Sleek because they have high quality BB/CC creams on the darker side of the skin scale. If you’re incredibly sweaty like me and have a hard time maintaining a matte face, then you know that a napkin doesn’t simply do the trick when you’re out and about. Blotting sheets are beautiful, god-sent, mattifying, paper which leaves your makeup in tact. They often come in adorable little cases which is very cute and convenient. If I’m outside, then my blotting sheets are with me. 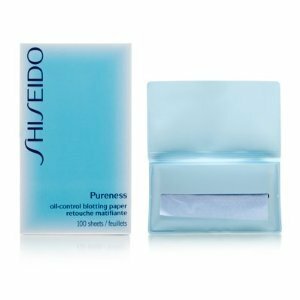 This summer I am using Shiseido’s blotting paper which works wonders for me. No summer is complete without being burnt to a crisp or ”tanning”. I remember I used to avoid a lot of outings because I afraid of being tanned. These days I tend to head out more often. While BB cream does have some SPF, it isn’t nearly as strong as it’s counterpart, sunscreen. 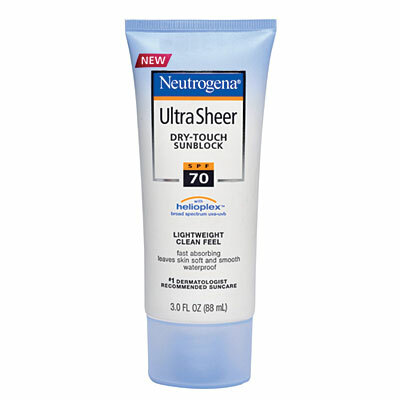 My favourite sunscreen of the summer is Neutrogena’s Ultra Sheer. Not only does it have a massive 70 spf, it is also ultra sheer like it’s name suggests. Even if you use some of the greatest makeup ever, even a little sweat can ruin it. When you have oily skin like myself, it’s really hard to predict whether your makeup will last throughout the night. I first discovered makeup setting spray because of my best-friend Catherine who offered me some on the night of prom (which was a hot night in June). She sprayed some on my face and my makeup stayed in place. Urban Decay’s all-nighter makeup setting spray is a light mist which extends the life your makeup so you don’t have to worry about it running, fading, or smudging. These are only a few of my favourite makeup products, but they’re the lightest and easiest way to preserve your summer beauty. When there’s hottness (AKA ME), there must be coolness. That coolness resides in various forms throughout the summer, such as ice-cream, freezies, pools and my favourite, cold drinks. 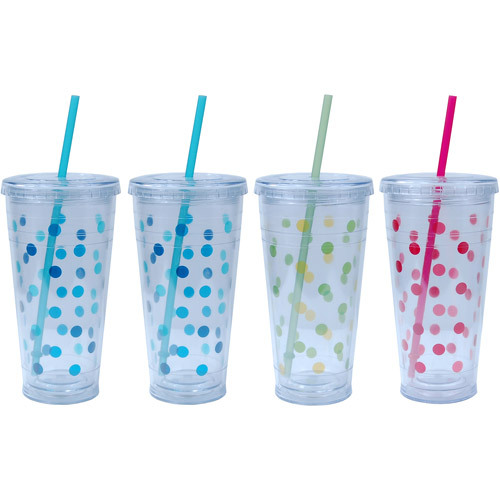 Of course you can go out and buy a cold drink such as an iced-capp or iced coffee which I confess to being obsessed with, but my favourite and cost-effective method of obtaining a cold drinking is simply filling up my double-walled tumbler by Cool Gear. I simply fill it with some ice and the beverage of my choice and it stays cool for hours. You can get one from any Walmart and they come in a variety of cute designs. It’s easy to travel with and it’s helped me stay hydrated this summer. Sitting at home during summer is great, but it can be somewhat boring for an adventurous person like myself. 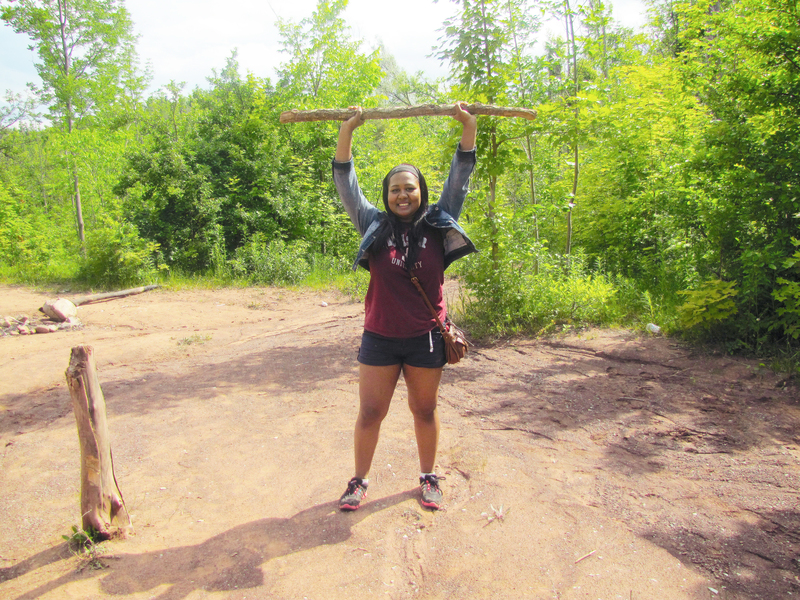 Even if it’s taking a walk with my dog or spending time with my family at the park, one of my favourite parts of summer is looking for adventure. 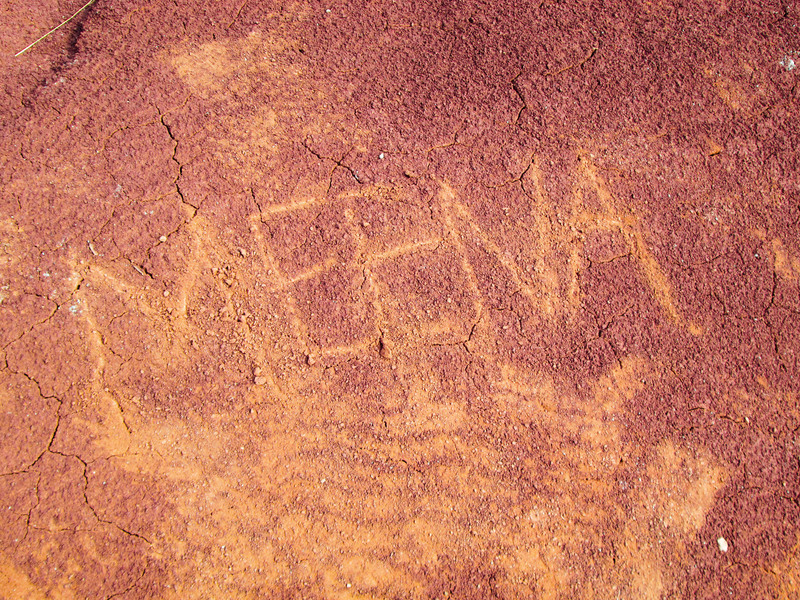 So far I’ve visited unknown places, gone hiking and even traveled with some of my friends. Hope you all are having a great summer filled with all kinds of adventure. Make the most of it because summer will be running out before you know it. Tags: adventure, BB cream, beauty, beauty products, life, lifestyle, Mindy Kaling, orange is the new black, personal, scandal, summer, tv. Bookmark the permalink.